Posted by George Crozier in Environment, Uncategorized. 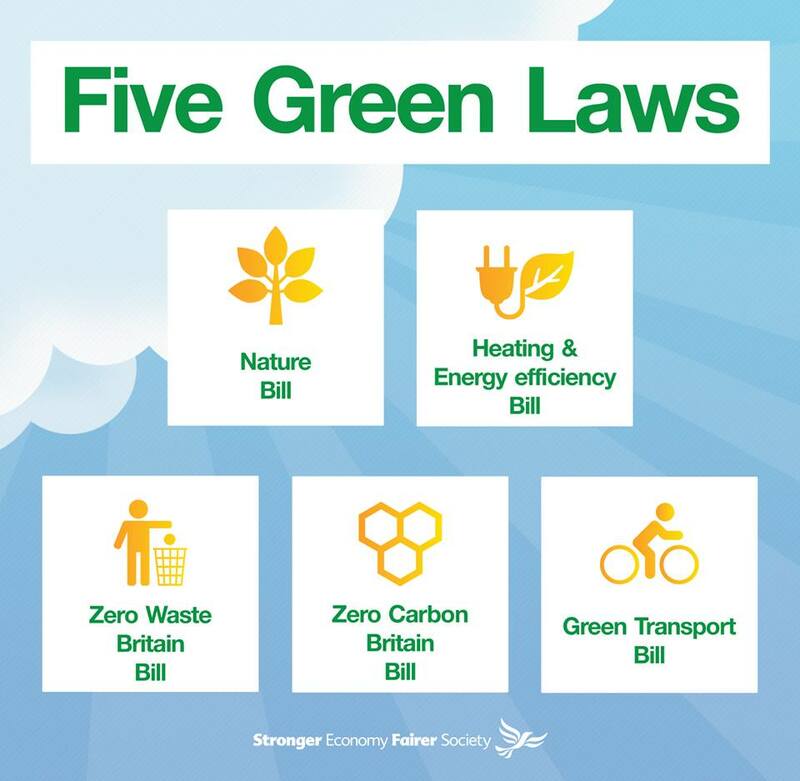 The Liberal Democrats have won praise for delivering on environmental policies in government in the face of opposition from the Conservatives. The Independent on Sunday newspaper, which has a strong record of campaigning on green issues, agreed with Edward Davey – the minister in charge of the Government’s policies to tackle climate change – that the Lib Dems have made this Government greener than its Labour predecessor. With the Lib Dems in Government, investment in renewable energy has been more than double that under Labour, and for the past three years the highest of any country in Europe. The amount of renewable energy being generated has also more than doubled. 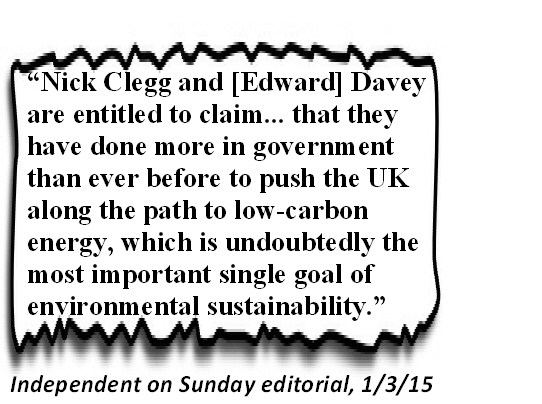 The Independent on Sunday gave its verdict on the parties’ green policies. The Conservatives deserve “discredit for going back on their ‘vote blue, go green’ promise”, Labour “have downplayed greenery” while the Green Party “urgently needs to sort itself out”. 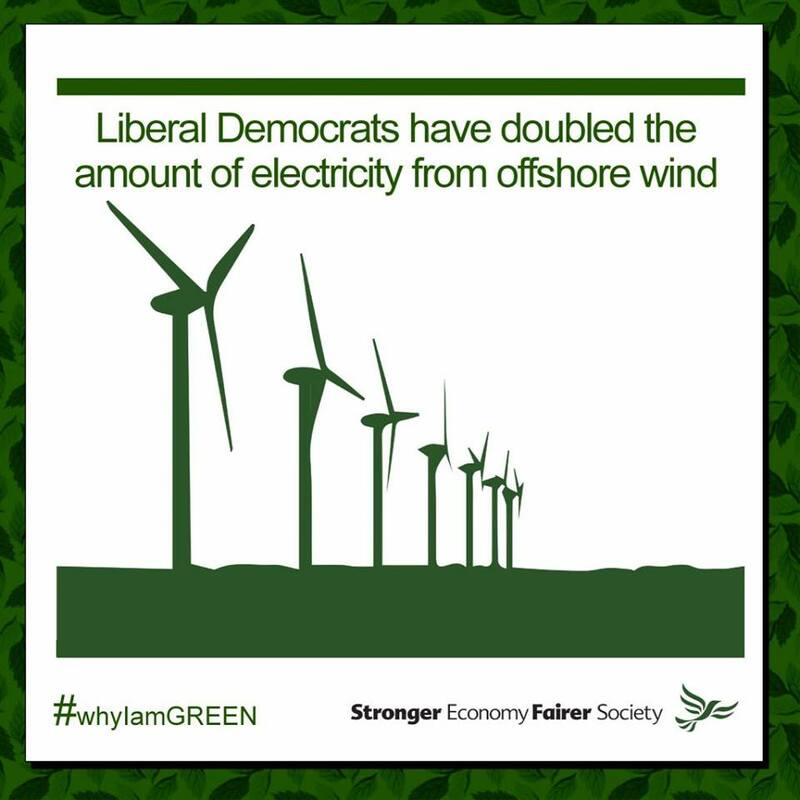 The Lib Dems, by contrast, deserve credit for “keeping the low-carbon show on the road”.